When we launched Book of Demons through Steam Early Access a year ago we had a pretty fixed plan for the future. 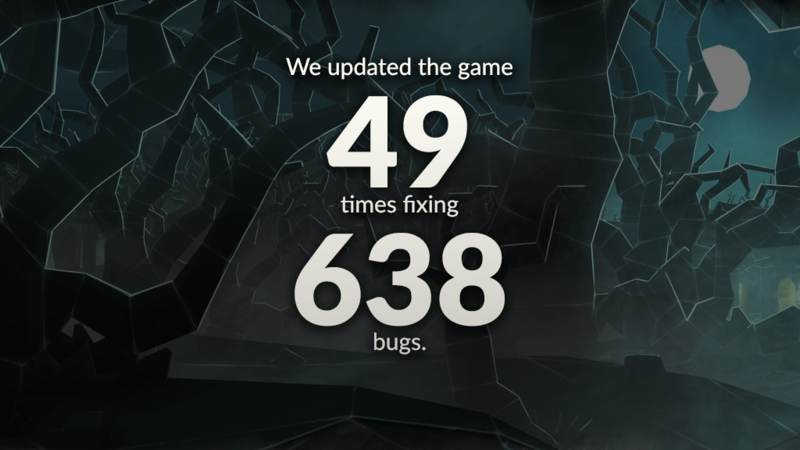 We knew that the first month or so we would be focusing on bug fixing and stability issues. 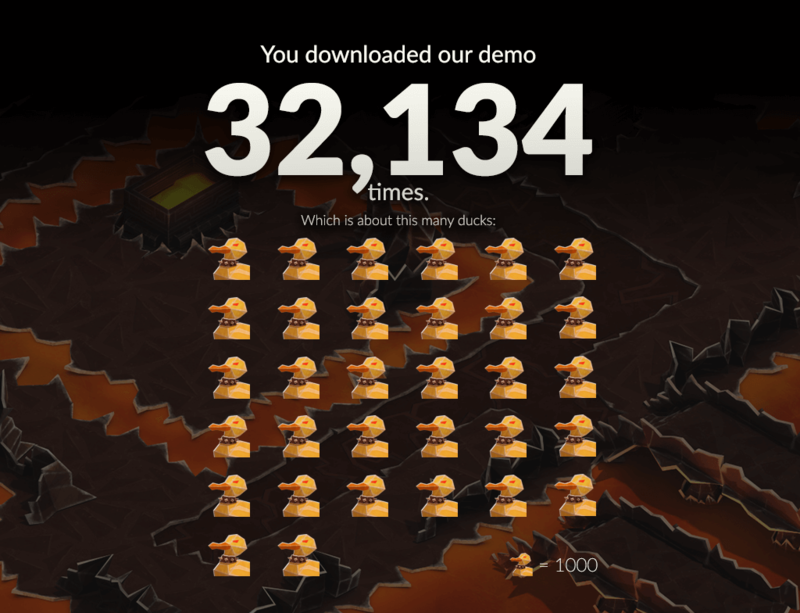 The game was already tested in-house and by our gamedev friends but that proved to be only a drop in the ocean. Next, we planned to release 2 additional character classes (Mage and Rogue), implement quest mastering (for players who want to test their skills with quest bosses on higher difficulty settings), polish second and third tileset (we believed that the maze tileset is pretty solid already) and add more sounds and voiceovers. The first phase (testing and bug fixing) passed pretty much as planned. We have fixed a lot of bugs, resolution issues and exploits (my personal favorite was a possibility to completely skip the final boss fight just by clicking on the stairs down which one surprised player discovered unintentionally). But what came next was a little unexpected for us. We have invited players to take part in the development of the game not only by testing it but also to shape the game’s final form. And, in spite of our fears, we got plenty of really great and reasonable ideas. Many of them were quality of life improvements (like loot highlighting, last item blinking or remappable keyboard controls) which we could implement right away. Others were either ideas for features proposed by the community (like borderless window or daredevil mode) or issues reported by players that we felt we had to address. 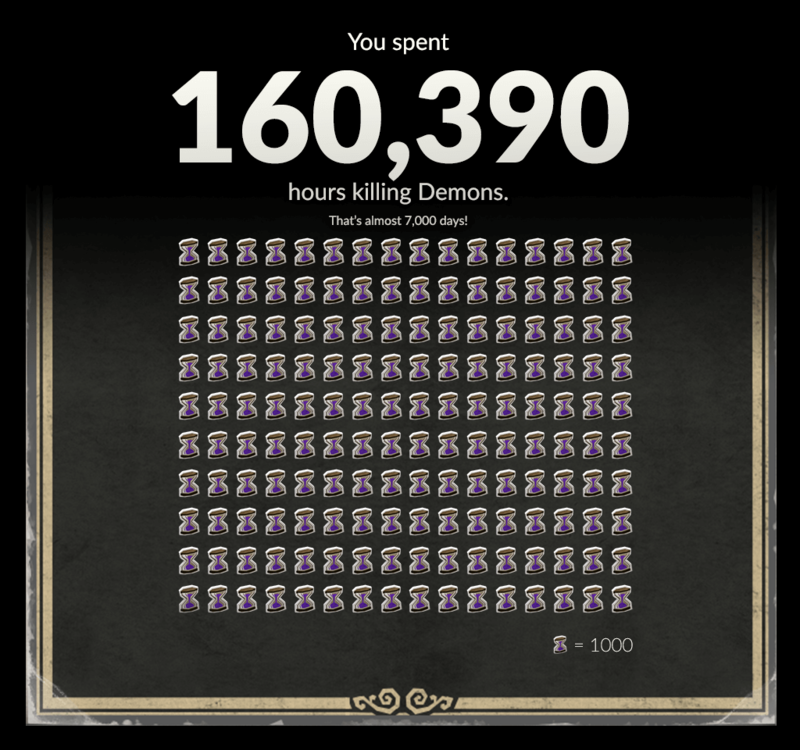 Those needed much more work but still ended up in Book of Demons. Most noticeable were legendary and magical cards, multiple character slots, higher difficulty modes, new mechanics like imposed cards, cursed cards, gold and card loss. Those features had a great impact on how the game looks and feels today. Of course, we still added some of the components we had originally planned (Mage class, a lot of balance changes, more variety in dungeons) but with all the previously listed features, it took much more time than we thought it would. We are a small indie studio, with 7 devs working days and (more frequently than we should acknowledge) nights on the game we love. But every new feature that we add, every new mode that we didn’t plan or didn’t think about, influences our roadmap and postpones the game’s final release. We can see that the game is now much better both in terms of stability (crash rate is over 2.5 times smaller than it was a year ago) and nd players’ reception (Book of Demons has an Overwhelmingly Positive user reviews at the time of writing this post) but it all comes at the cost of deteriorated development speed. Please keep that in mind when reading our roadmap or while waiting for the Rogue class 🙂 All of those features and, from what we have learned from the last 12 months, many more will come to Book of Demons. It will just take some more time. Ranging from minor fixes to major new features and big system overhauls. That’s about 1 update each week. Judging from some of the feedback we get and the fact that we did a couple of sales already, a lot of those additions are from players who are waiting for the game’s full release. 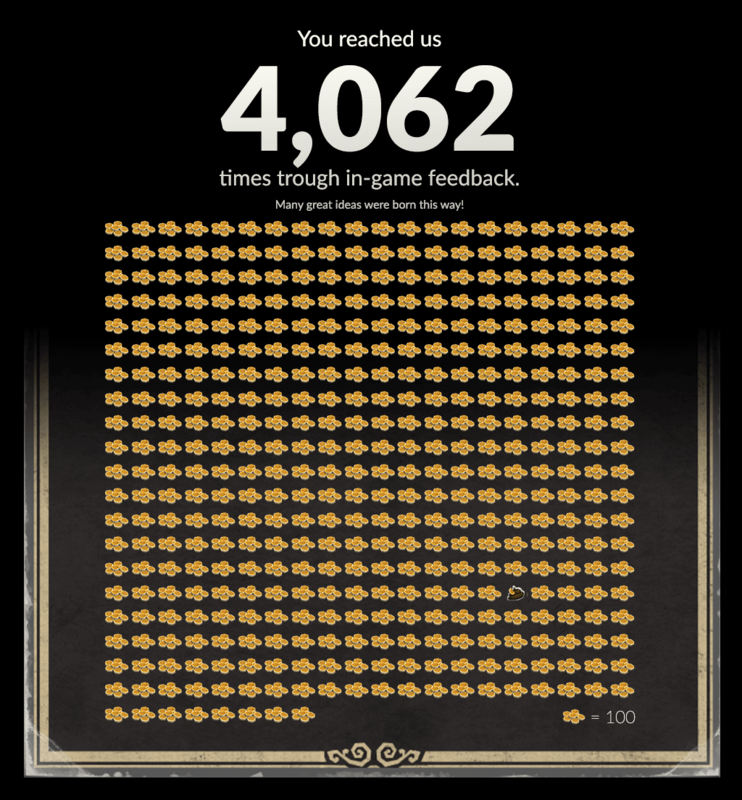 We try to address all of the issues sent to us either by email, Steam discussion forum or in-game feedback widget. This often takes a couple of hours a day. 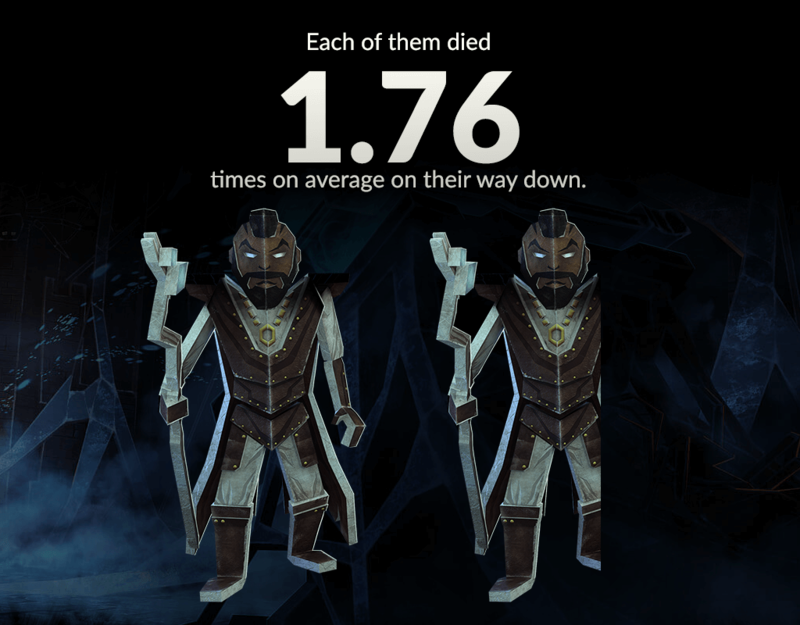 The mode where you can only die once became more popular than anticipated. In October, we launched a free demo of Book of Demons as we strongly feel that players should be able to check out the game before deciding to buy it. To be totally honest that’s not only demons but also skeletons, gargoyles, zombies, ghosts, goats, and spiders 🙂 both in the main story and in Freeplay mode. 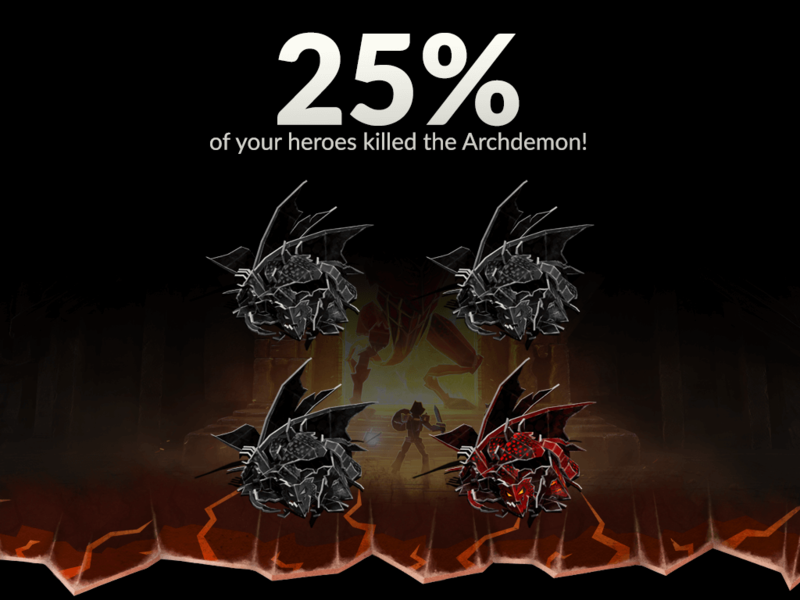 About a quarter of characters who entered the dungeons below the Cathedral managed to kill the Archdemon. 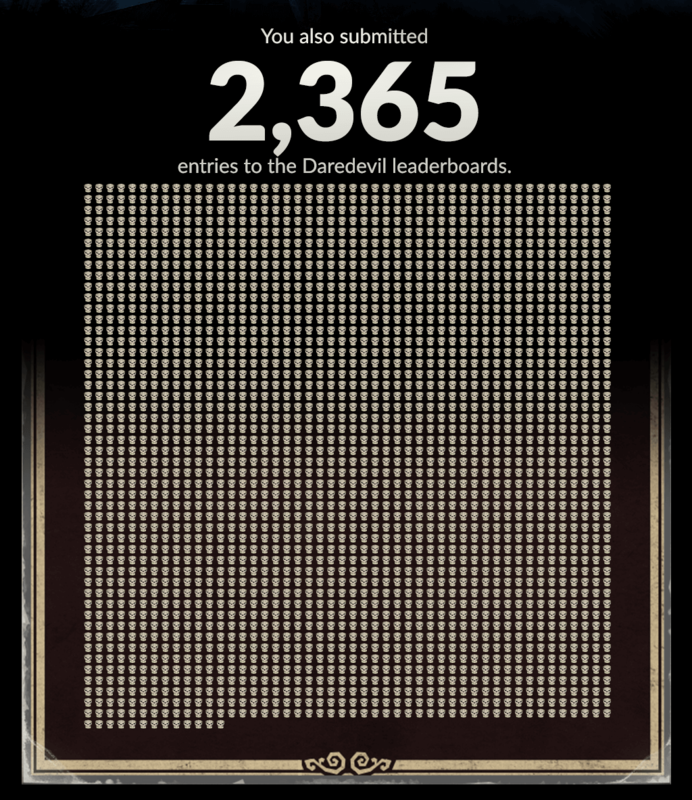 The rest of them were either abandoned by players in favor of another class, were Daredevil characters who died in the process or are still making this journey. We would like to thank our Supporters! 205 of you decided to buy Return 2 Games Supporter’s Bundle (www.return2games.com/shop.html) showing that you believe in our vision… and hopefully making a great future investment 😉 as with each new game release, the bundle price will go up. 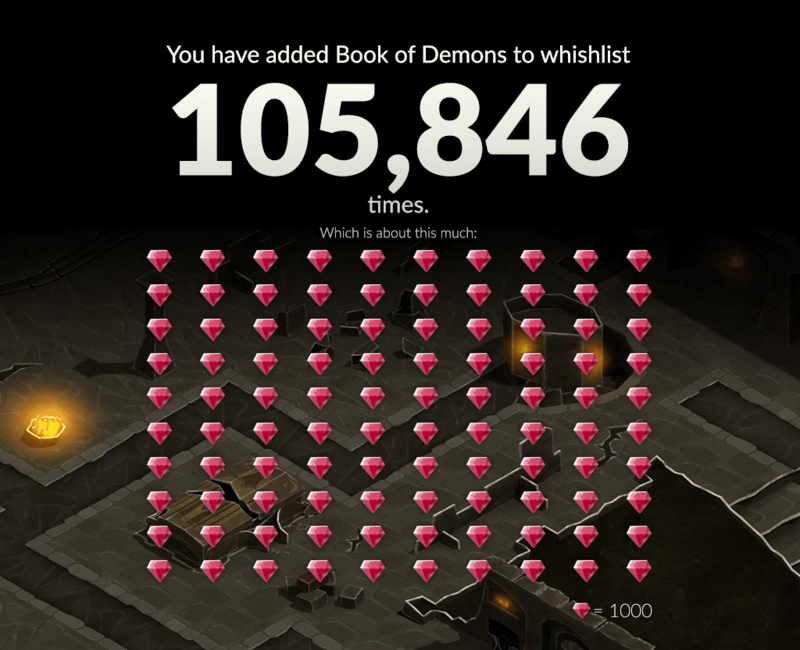 Book of Demons got a lot of fixes, updates, and improvements over the last 12 months. Our goal is to implement even more features, both the ones from our roadmap and any other that we (or you) will come up with in the future. And for all of you that are waiting for the Rogue. Give her some time, she is getting ready. You can find all the numerical data in one infographic here.